Discover the hidden beauty of The Kingdom of the Winds. 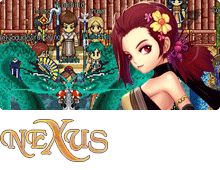 An online world based on the popular Korean graphic novel by Kimjin. 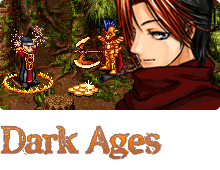 Dark Ages is an online community set in an ancient fantasy world of monsters and magic. 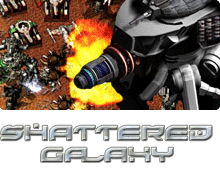 The world's first published massive online RTS game. 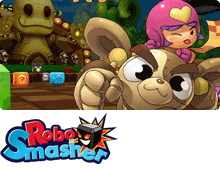 Winner of the 2001 IGF Grand Prize, including Best Game Design, Technical Excellence, and Audience Choice. A unique mix of 3rd-person shooting and block puzzle strategy. 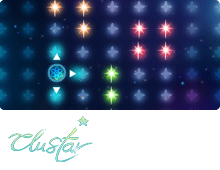 Clustar is a completely unique and challenging puzzle game available for iOS and Android. Copyright © 2018 Kru Interactive. All rights reserved.